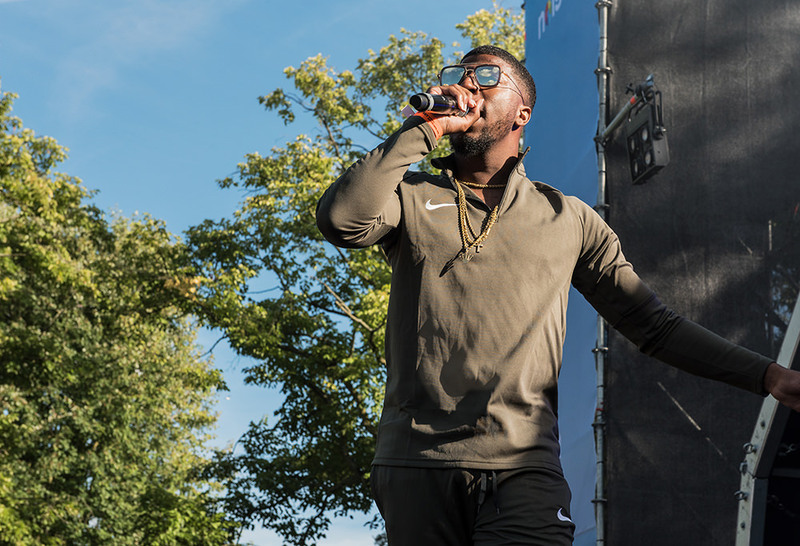 There is enough to talk about this year’s edition so we made the artist recap appelsap festival 2018 for all of you. 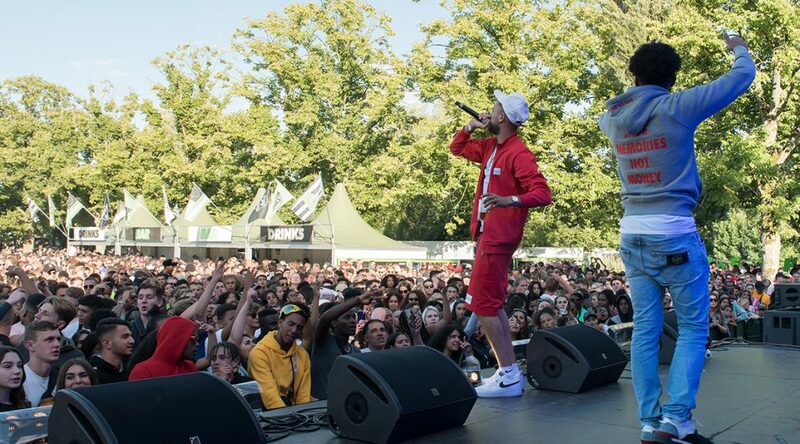 There were some changes on the line-up this year because there were cancellations by the likes of Famous Dex (‘Passport problems’, but did go to another party the same day) Madlib (Illness) and Smooky Margielaa (canceled the day of the festival) but they were replaced by newcomer in the Dutch Hip Hop game Young Ellens, the OG’s Boyz In De Hood (Hef, Adje & Crooks) and Flonti Stacks aka Ronnie Flex. 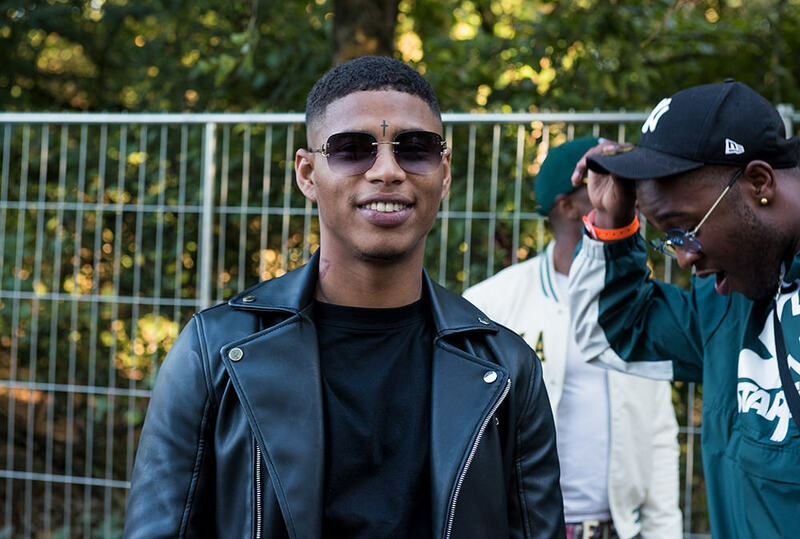 All those changes actually showed that Appelsap doesn’t need the big American acts because the Dutch and UK acts held it down with energetic performances. Appelsap has always been about good vibes and been a festival where everybody (yes you can bring your kids, grandma & uncle) can come together and celebrate good music. We were looking forward to see some acts we had never seen before and having a good time with the classic ones. 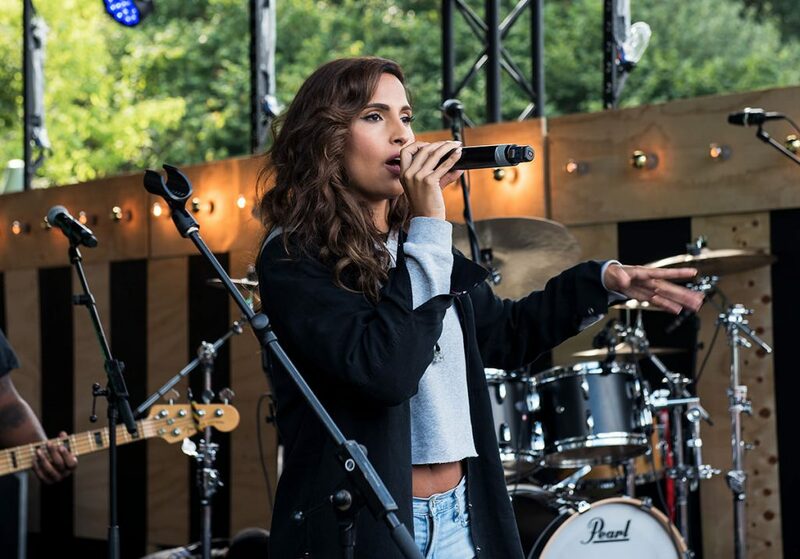 We saw classic acts like De Jeugd Van Tegenwoordig and Boyz In De Hood play there all time hits and new work for the crowd. 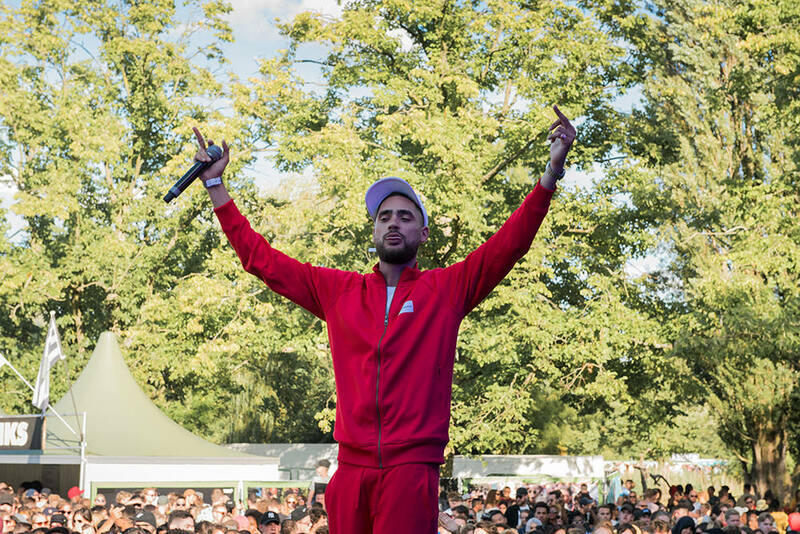 The Dj’s didn’t disappoint either with Amsterdam based Dancehall Dj Waxfriend, master of the mash up Jarreau Vandal and king of the decks Dj Abstract in attendance to name a few. 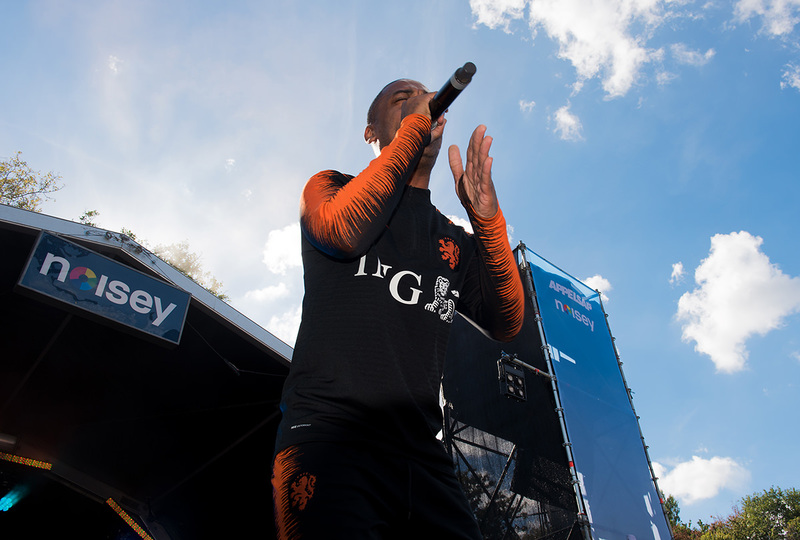 Dutch Hip Hop as always made up for a big part of the line-up with Rotjoch presents, which this year featured artists Mario Cash, D-Double, Latifah, Momi and Joeyak. Bijlmer collective SMIB even had their own stage at the festival where they featured artists from the collective and friends. Acts that came out with new projects and music where also on the timetable like Leafs, Josylvio, Idaly, Young Ellens and Jacin Trill. 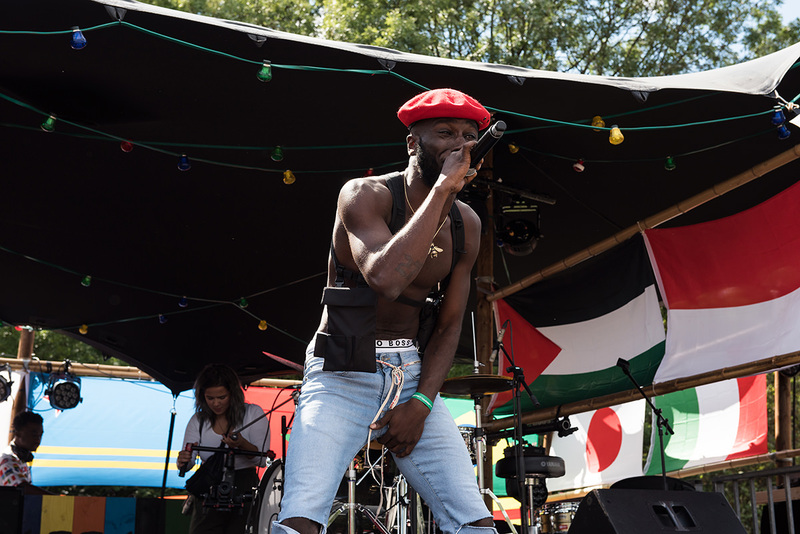 The UK brought the grime sound and energy to Appelsap with our favorite act of the day Kojey Radical, the godfather of Grime Wiley and names like Nines, Slowthai and Dj Maximum. 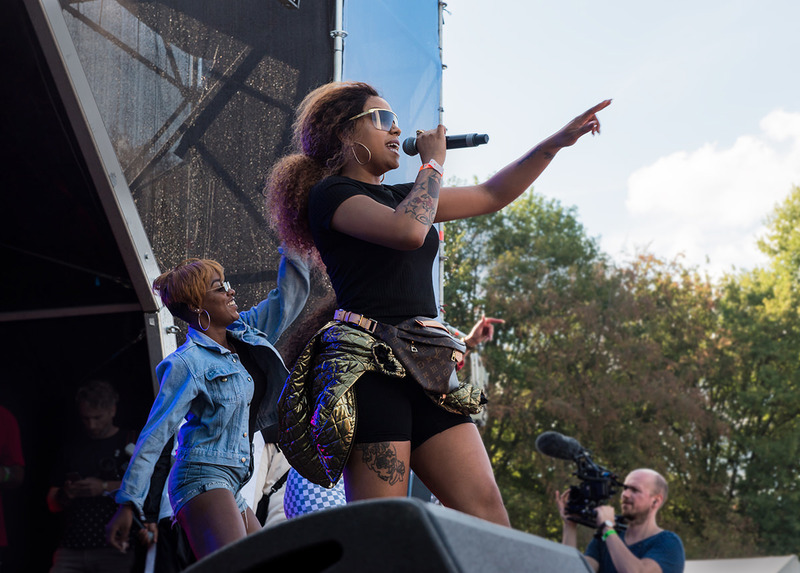 This year the festival was also well represented by the ladies from true rapper Latifah to the sweet sounds of Snoh Aalegra and the beats by Bubbles and Amy Becker. All and all another good day at Appelsap Festival.